Ladies sleeveless polo in striking navy. 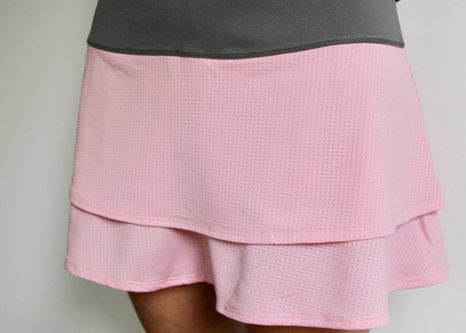 Button top and comfortable fabric. 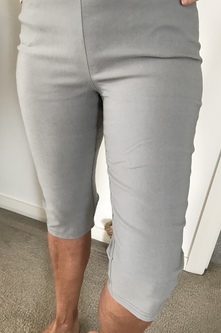 You will simply love these capris! 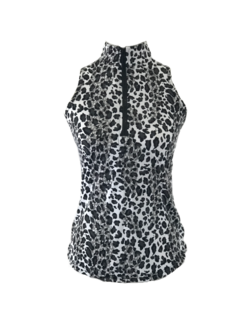 Made from a soft cotton, polyester spandex mix. They are stretchy, comfy and magical. 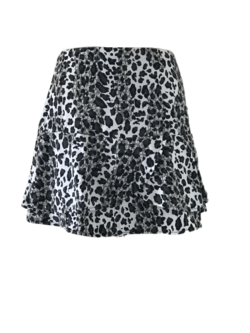 Finishing just over the knee with a comfortable and smoothing elastic waist. Available in black, white, silver and navy. But get in quick, there are only a few sizes left!